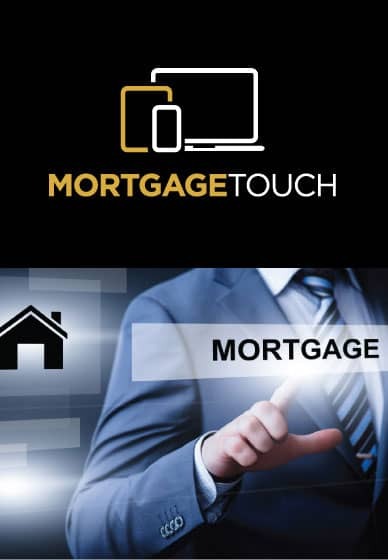 We have teamed up with a leading IFA Mortgage Provider who is able to bring to you; independent, whole of UK mortgage market advice. Their advice can be provided as part of a holistic financial planning service or on a project basis. IFA whole of UK mortgage market research on your behalf, once they have assessed your situation and needs. Whether you are looking to find a mortgage to purchase your first home, a new home, remortgage your existing home or invest in a buy to let property to rent, or have lending requirements that are of a more complex nature. For a no obligation mortgage quotation complete the form below and we will forward your details to the fully Authorised and Regulated by the Financial Conduct Authority, IFA Partner. Your home is at risk if you do not keep up payments on your mortgage or other loans secured against your property. SECRET AGENT - DISSATISFIED WITH YOUR EXISTING AGENT?